I owe everything to historically black institutions. 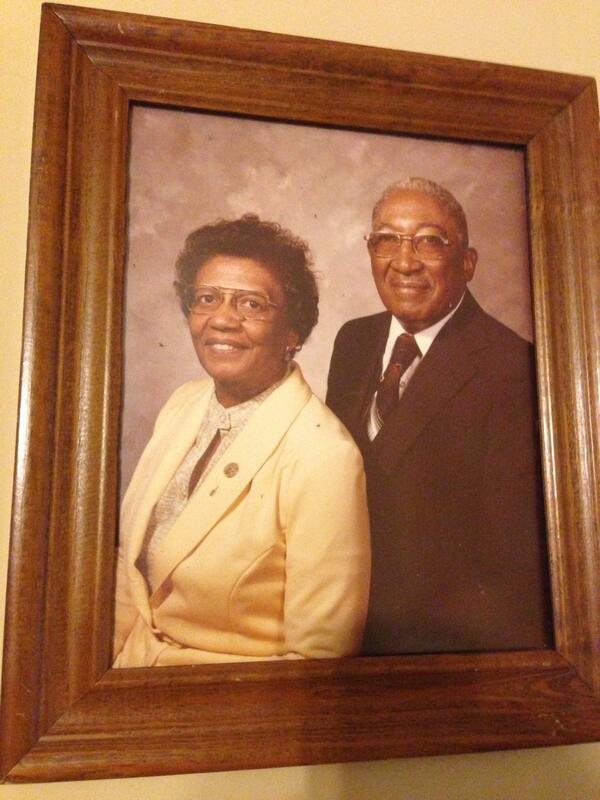 My grandparents, Andrew and Odessa Graves, graduated from Alcorn State University in 1934 and 1936, respectively. This set the stage for a number of family members to attend Historically Black Colleges and Universities. 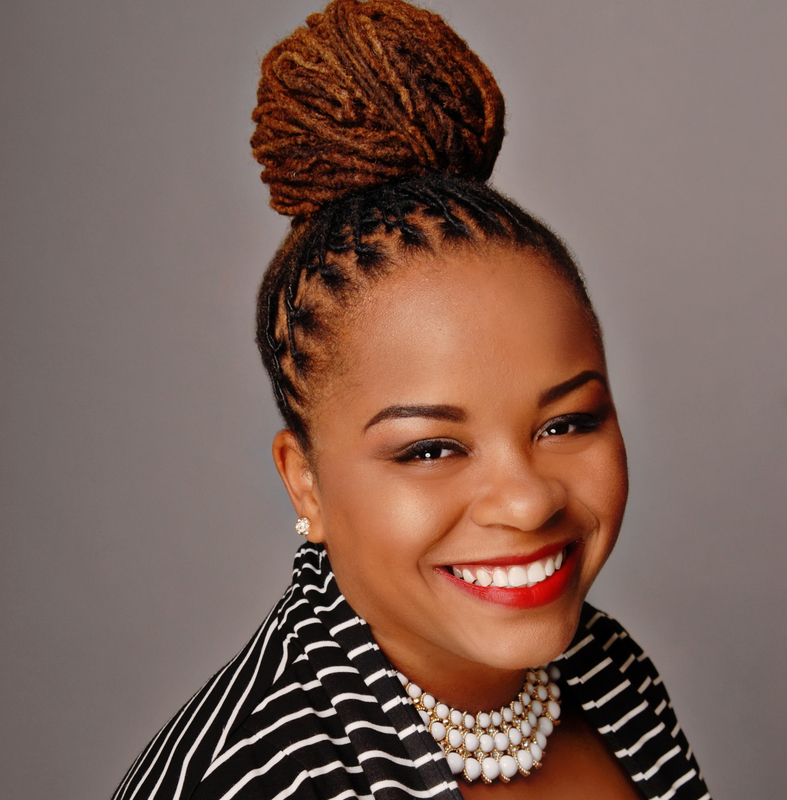 Members of my family have attended Spelman College, Morehouse College, Bethune-Cookman University, and my alma mater Tennessee State University. You can even find a photo of my great-aunt Captain Hattie Elam in Tuskegee University’s Nurses Hall. My uncles, Edward “Leroy” Graves and Sheldon Graves, both attended Tennessee State University and their positive influence on my life is undeniable. While I was a student from 1997-2001, my uncle, Professor Leroy Graves, affectionately known as “Prof,” directed the Aristocrat of Bands. Dr. Sheldon Graves, was not too far away, as he lived in Memphis and I often saw him at football and basketball games. You see, growing up, family bonding time included attending graduations, parades, homecomings and the long car rides to each event. I vividly recall l the excitement and camaraderie among my family members and their friends. Black professionals in medicine, dentistry, and engineering all found their way home to support their alma mater. Unlike many of my peers, I was in constant contact with HBCU alumni. Men and women who excelled in their respective careers, and will attribute much of their success to their nurturing experiences at HBCUs. 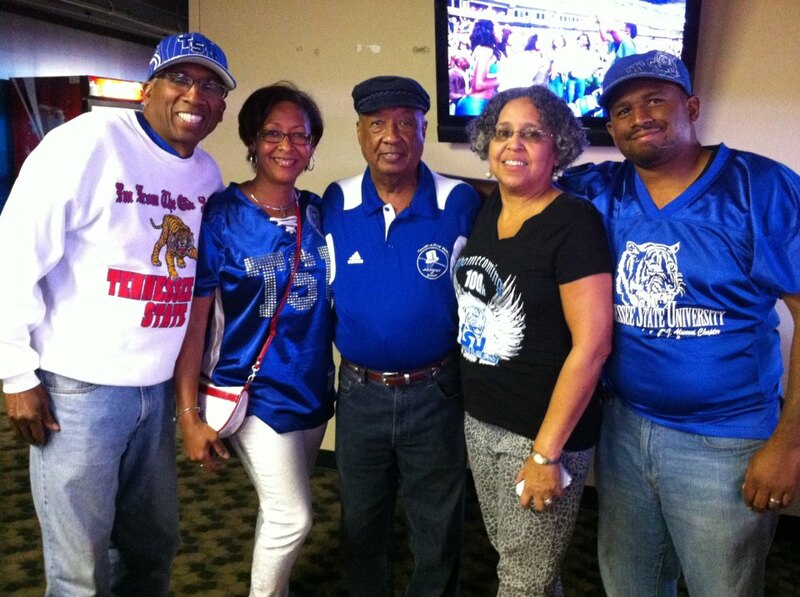 I model my commitment and support of Tennessee State University, my alma mater, after them. 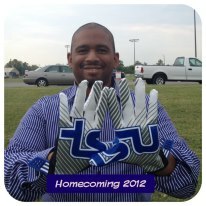 Rodney Elam is a 2001 graduate of Tennessee State University and a founder of 28th and Jefferson. For all things BLUE, follow 28th and Jefferson on Twitter.